If one needs a reminder of the contribution of mature vines to good wine, pick up a bottle of Blue Mountain Vineyard and Cellars’s 2013 Pinot Blanc, a bargain at $17.90. The Pinot Blanc vines in this vineyard – two French clones – were planted in 1985. The variety was the star of the Becker Project, an industry trial of varietals that ran from 1977 to 1985. I can’t say that was the sole reason why Ian Mavety planted the variety on his Okanagan Falls property. Ian always marches to his own drummer. However, this was the time when he had begun to transition the vineyard from hybrid varieties to vinifera. Subsequently, he added Pinot Noir, Pinot Gris, Chardonnay and (in 2006) Sauvignon Blanc. These largely Burgundian choices emerged from his conclusion that the Okanagan Falls terroir had more in common with Burgundy than with either Bordeaux or Germany. The Blue Mountain winery opened in 1992 and has consistently been one of the best in the Okanagan. This complex wine has aromas and flavours of apples and peaches, with a slight herbal note on the dry finish. The wine is full on the palate and the flavours linger a long time. 91. Blue Mountain Sauvignon Blanc 2013 ($18.90). Some of the earlier vintages of this wine had struck me as too austere. Winemaker Matt Mavety nailed it with this vintage. Again, the grapes were whole cluster pressed, with 65% fermented in stainless steel while 35% was fermented and aged four months in French oak (two to four years old). The wine spent a few months on the lees for texture. The lots were blended in April. This is an elegant wine with aromas and flavours of grapefruit and with an herbal note that recalls Sancerre. The texture gives the wine a long rich finish. 91. Judging from three new red wines, Penticton’s Upper Bench Estate Winery is being turned around brilliantly by winemaker Gavin Miller and his wife Shana, an accomplished cheesemaker. The three reds, all from 2012, can fairly be described as blockbusters. A Zweigelt, a Pinot Noir and a Merlot, each wine is bold and packed with fruit. The estate-grown Zweigelt has been described by another winemaker as the “best in Canada.” While I know of only two or three good Canadian Zweigelts, this really is a superior bottle. The variety, a red which makes Austria’s best reds, was planted in this vineyard by Klaus Stadler, the German brewmaster who opened the first winery on this property in 2001 under the name, Benchland. He released one or two vintages of Zweigelt. His wine was a lean and simple red. Part of the problem was that Klaus would not hear of using oak barrels. A stainless steel brewer through and through, he feared that porous barrels simply were too susceptible to hosting harmful bacteria. The Benchland wines had such a lukewarm reception that Klaus sold the winery in 2004 and returned to Germany. 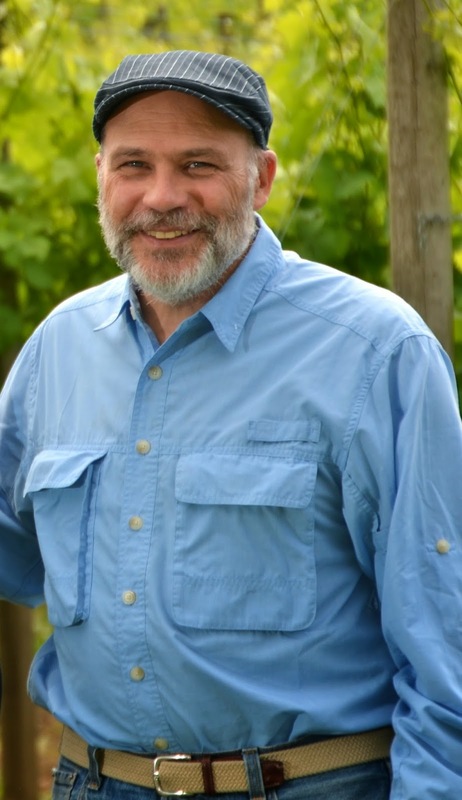 The new owner, Keith Holman, renamed the place Stonehill Winery. The wines did not improve. In 2010, Stonehill and Holman’s six other wineries slid into receivership. Gavin Miller came along the following year. Backed by pulp and paper tycoon Wayne Nygren, he took over the winery, renaming it Upper Bench for the street it is on. Previously, Gavin had been a winemaker first at Poplar Grove and then at Painted Rock. Shana, who had learned her craft at Poplar Grove, converted part of the winery to cheesemaking. The back label on each of the newly released reds provides the clue about why these wines are so satisfying. Gavin has provided the tonnage of grapes per acre for each wine. The tonnages range between 3 ¼ and 3 ¾ an acre. Those are yields that, especially in a fine vintage like 2012, result in wines that are generous in concentration and ripe in flavour. And Klaus would be horrified to learn that each wine has been aged in barrel between 14 and 18 months. The fact is that serious red wines need barrel aging. Here are notes on the wines. Consult the winery website for cheese pairings. Upper Bench Zweigelt 2012 ($25 for 180 cases). The vines were cropped 3.27 tons an acre. The wine begins with aromas of plum, blackberry and vanilla. On the palate, there are flavours of black cherry, black currant, vanilla and liquorice. (The winery’s notes also speak of Turkish Delight, pomegranate and orange peel.) A hint of black chocolate emerges on the finish of this richly-flavoured wine. 90. Upper Bench Pinot Noir 2012 ($28 for 331 cases). The vines were cropped 3.4 tons an acre. This is a robust, earthy Pinot Noir with aromas of black cherry and spice. On the palate, there are notes of raspberry with chocolate and cherry on the finish. The tannins are smooth, if muscular, leading me to think this will benefit from three or four years of further age. 89-90. Upper Bench Merlot 2012 ($30 for 440 cases). The vines were cropped at 3.63 tons an acre. The wine is a tour de force of aroma and flavour, with a fine concentrated texture. Dark in colour, it begins with aromas of black cherry, mulberry, and black currant. On the palate, there are bold flavours of black cherry, spice, vanilla and chocolate. The alcohol of 14.3% indicates that very ripe grapes were used (the grapes were picked in early November 2012.) 92. 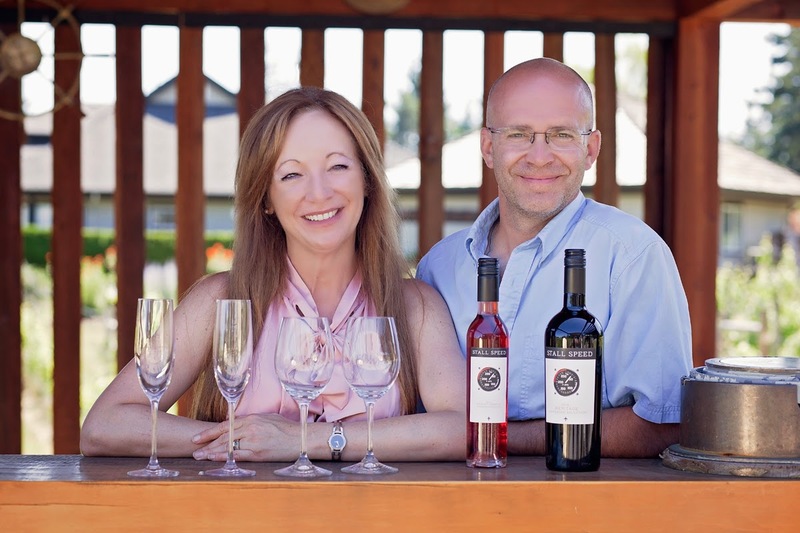 The largest vineyard and winery in the Comox Valley, 40 Knots Vineyard and Estate Winery, has just been acquired by a business couple who have moved from Fort St. John. This is the second Comox winery that has changed hands this year. Earlier, film maker James Cameron bought Beaufort Vineyard & Estate Winery. The two transactions represent a show of confidence in the region’s small, but growing, wine industry. The new owners of 40 Knots, which opened its tasting room just two years ago, are Brenda Hetman-Craig and Layne Craig. Bill and Michal, his wife, had grown accustomed to planes overhead since buying this property in 1990 but it clearly is still a thrill for visitors and for those tending the nearly 40,000 vines here. Bill (right) also was new to the wine business. 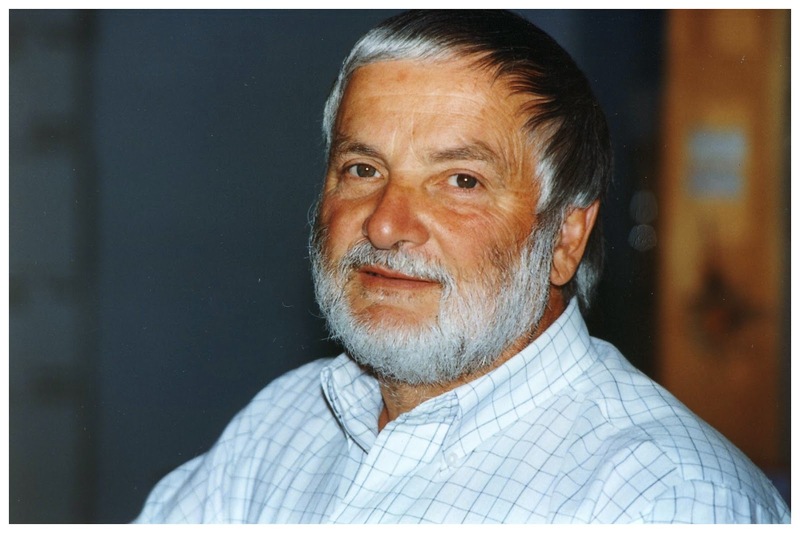 Born in Prince Rupert in 1949, he had operated a towboat company in Vancouver until he sold it and moved to Comox. 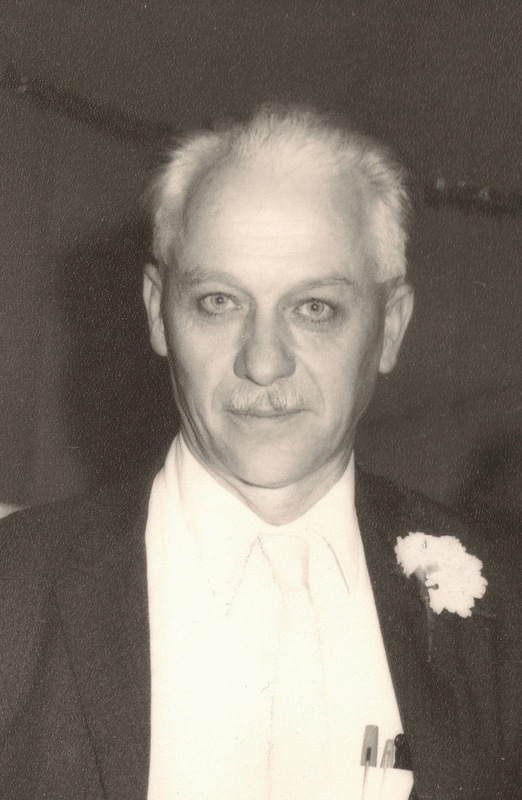 He operated a hobby farm for a number of years before making the plunge and planting vines. He prepared the 18-acre vineyard on a gravel-rich plateau above the Powell River Ferry dock, burying drain tiles so that the vines would not have wet feet. The vines were planted in 2007 and 2008. About a quarter of the vineyard was Pinot Noir. The other varieties include Chardonnay, Pinot Gris, Gamay and Merlot. The latter, the result of poor advice from a consultant, was a startling choice for this cool growing region. When Bill discovered that Merlot would not ripen, he replaced the vines – about 3,200 – with Pinot Noir and early-ripening Siegerrebe. A grandly renovated former barn was turned into a 10,000 square foot winery, However, when the elegant tasting room opened in the summer of 2012, the Montgomerys listed the winery and its executive home for $4,900,000. Bill had perhaps bitten off more than he could chew. “Brenda and Layne will maintain the name 40 Knots Vineyard and Estate Winery. A line-up of Okanagan-grown wines is added under the name Stall Speed. 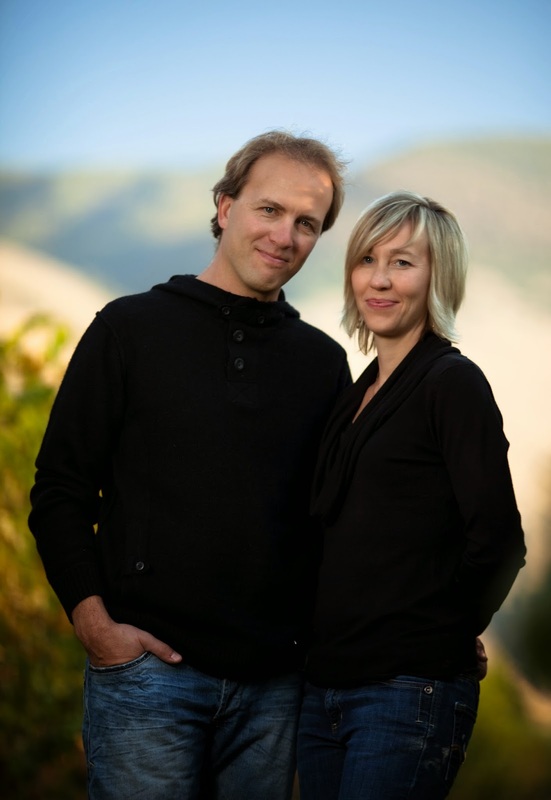 The pair will be working with Summerland-based Okanagan Crush Pad winemaker Matt Dumayne, who will assist with viticulture and work with Vineyard Manager, Lucas Renshaw, on the wine portfolio. “The new Stall Speed label, depicting an illustration of the air speed indicator from Layne's plane, offer a Meritage and a Merlot Icewine. The current 40 Knots portfolio includes a Chardonnay, a Pinot Gris, a Pinot Noir, a rosé and an aromatic blend of Pinot Gris and Schönburger called Whitecaps. As well, the winery has a 2010 sparkling wine, Spindrift Brut, made with a classic cuvée of Chardonnay and Pinot Noir. This wine won a gold medal in a 2013 competition.